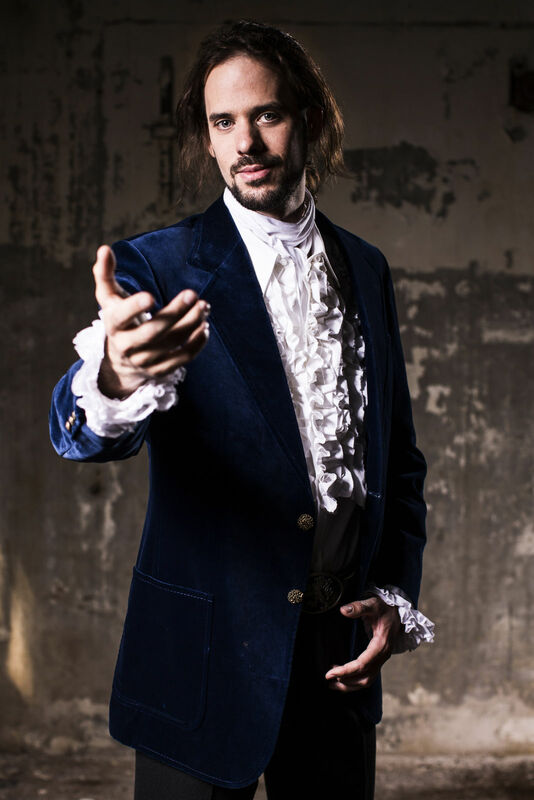 Leonard Boreau is participating in the new Dutch television show MindMasters Live! A show on SBS6 where 16 mentalists, divided in two teams teams, compete against eachother. 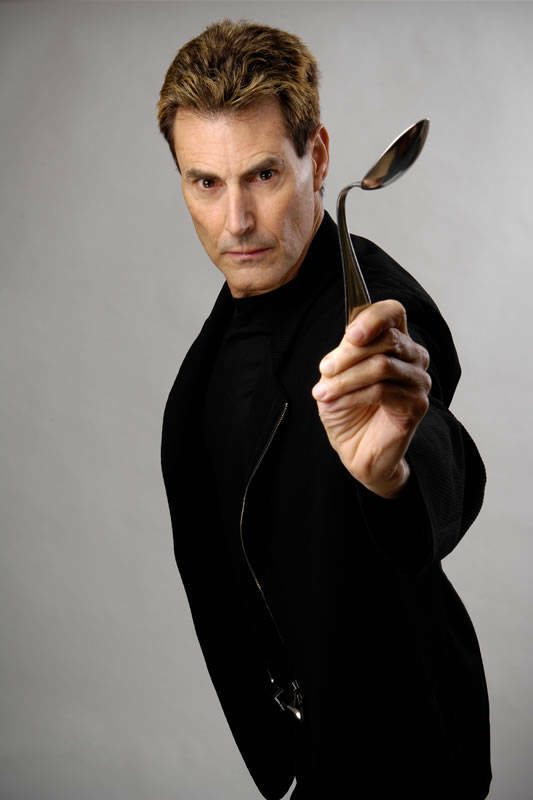 One team is guided by Walter Rolfo, and the team with Leonard Boreau by the one and only Uri Geller.